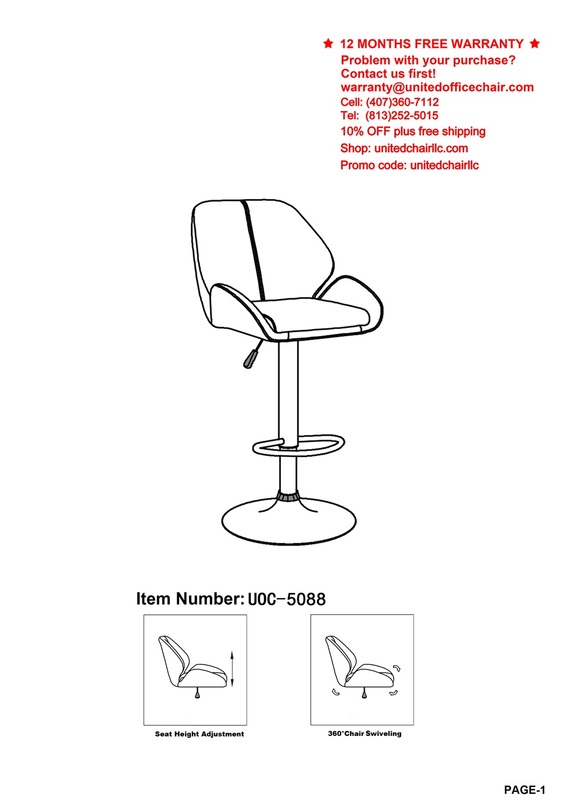 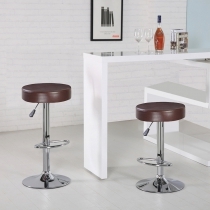 This bar stool is designed with comfort and style in mind. 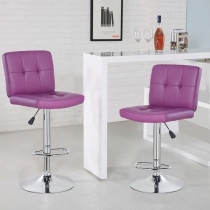 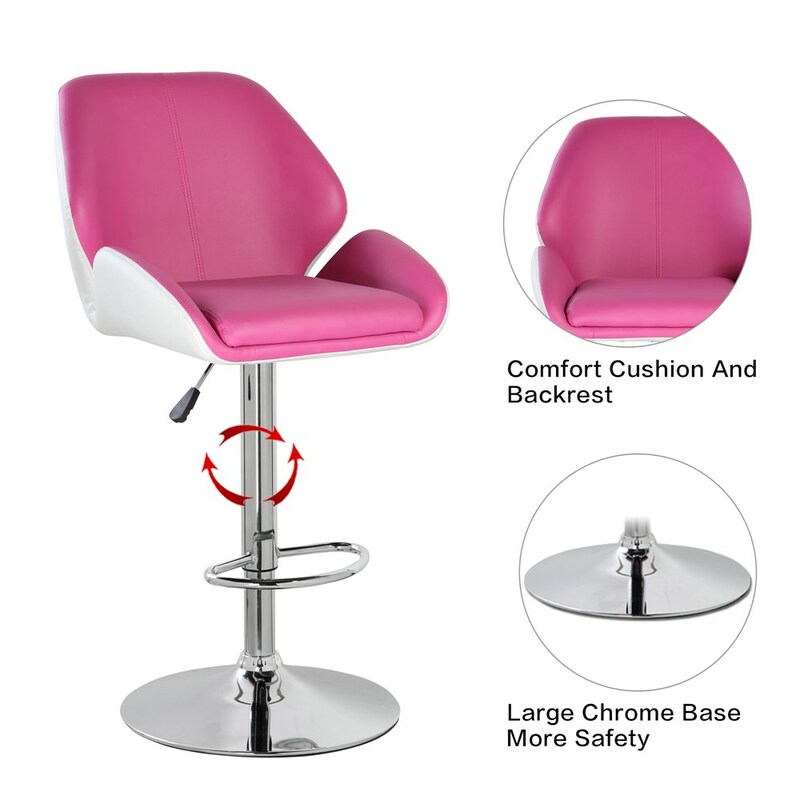 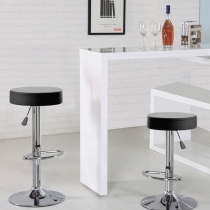 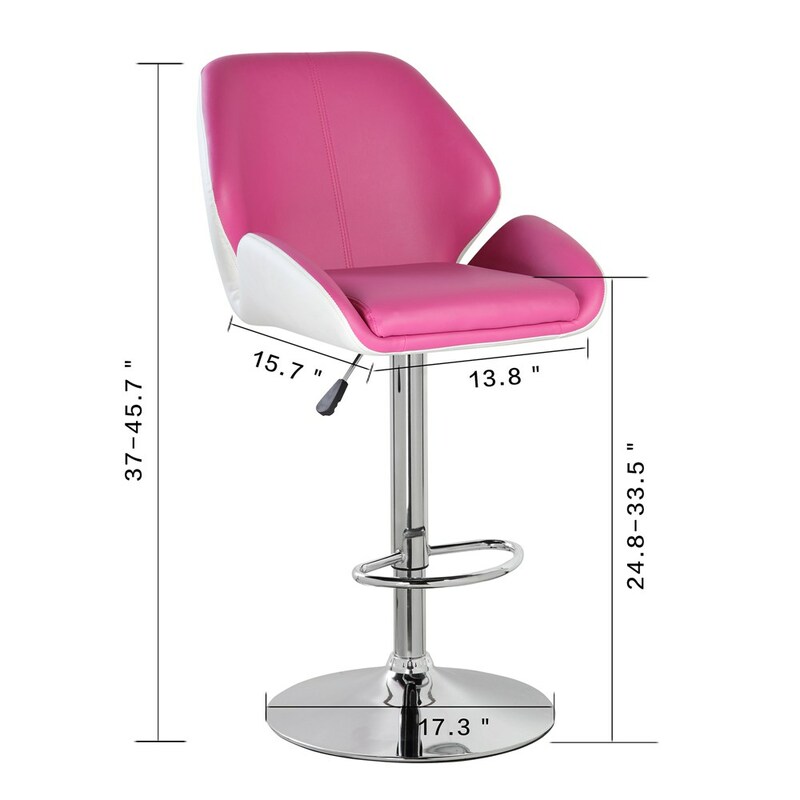 Bright color, polished chrome base, and padded seat make this bar stool contemporary and elegant. 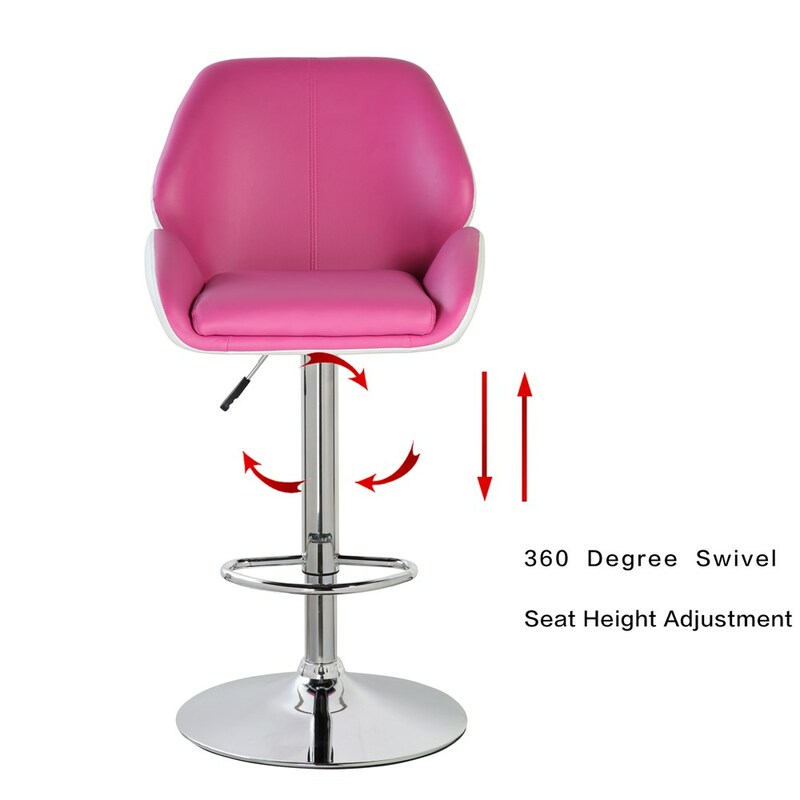 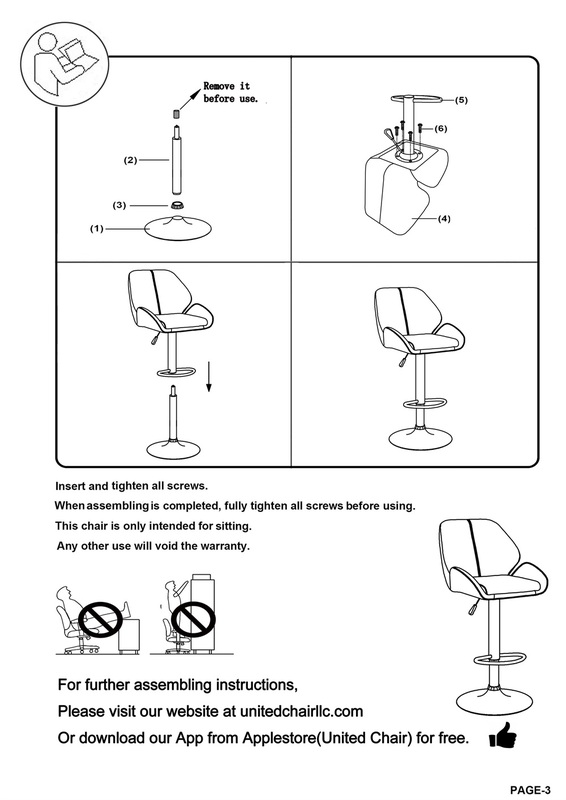 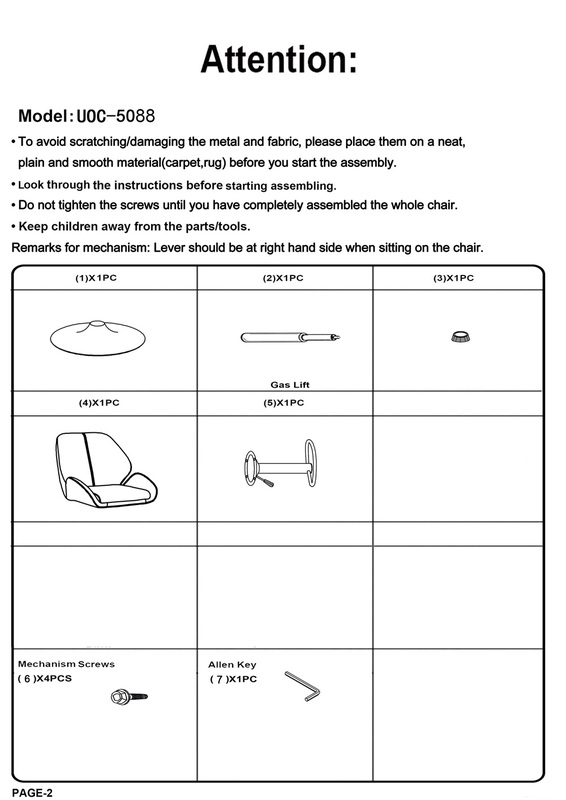 Its swivel and adjustable features add seating comfort. 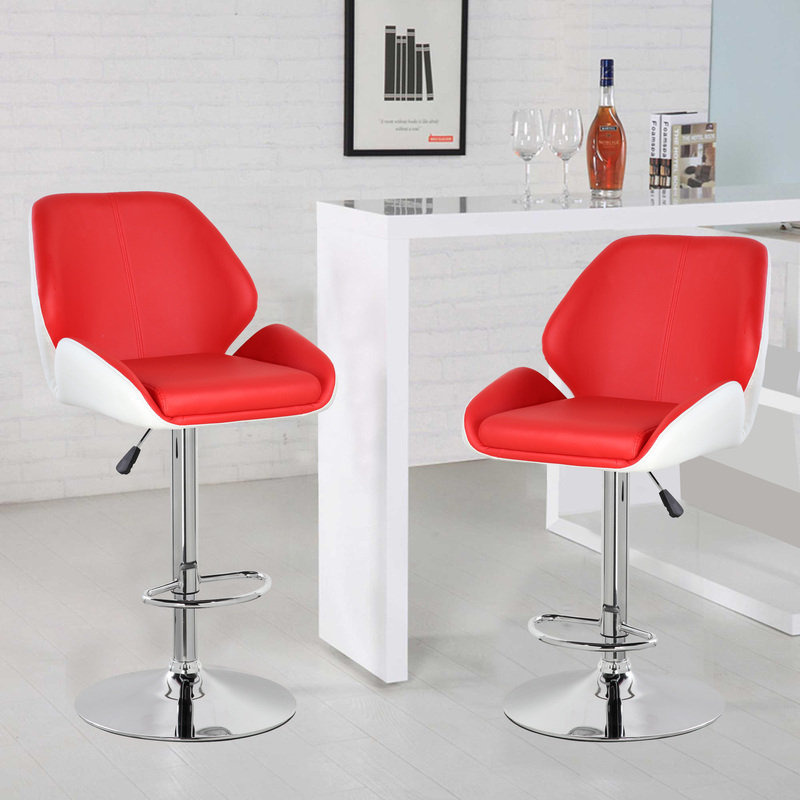 Rich leatherette and unique design add an ultra modern accent to your dining room, kitchen, or living room. 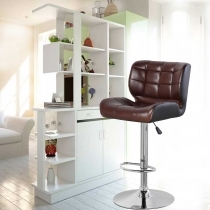 Ideal choice for families looking for durable, high quality and affordable home decors and furniture.